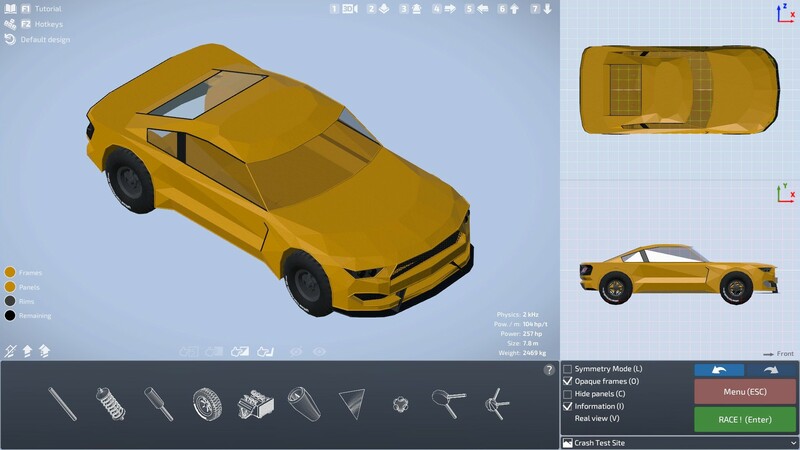 Dream Car Builder is a detailed car designer. 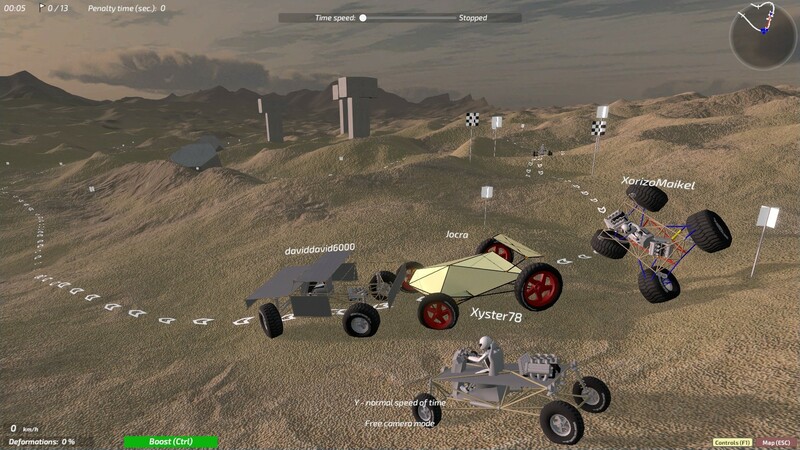 The player is given the opportunity to design his own car, and all the main parts of the car, from the suspension to the steering, will have to be designed. 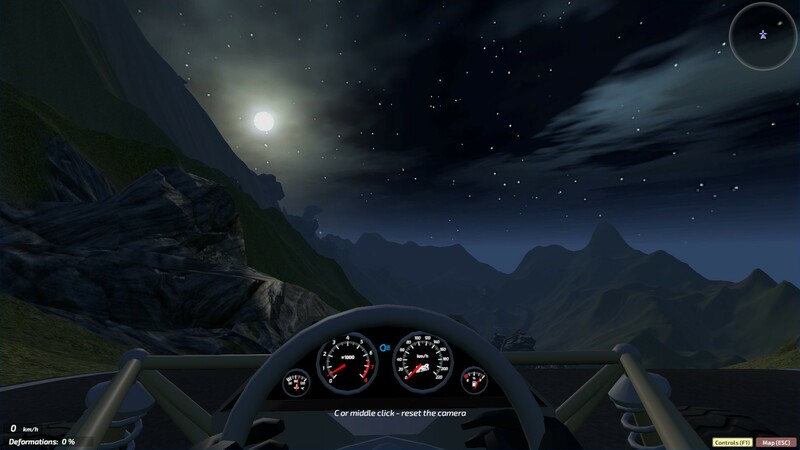 Dream Car Builder is perfect not only for entertainment, but also for a clear understanding of how the car works. To create at least a more or less riding prototype, will have to try hard. The weight of engine now depends on the upgrade level. The maximum RPM of engine now depends on the upgrade level. Additional Notes: Keyboard that can support more than 3 of simultaneous presses. This game has been updated 28-01-2019, 12:43 to the latest version v39.2019.01.25.5. - Opponents' cars now raise dust and make sounds. - A new material for panels and decorations - "Polished"